The steel-belted structure provides enhanced durability and higher load capacity. 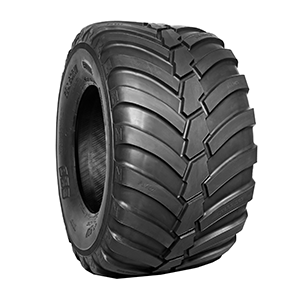 In addition to excellent flotation features, this tire shows low rolling resistance and outstanding self-cleaning properties. The directional tread design ensures excellent traction.